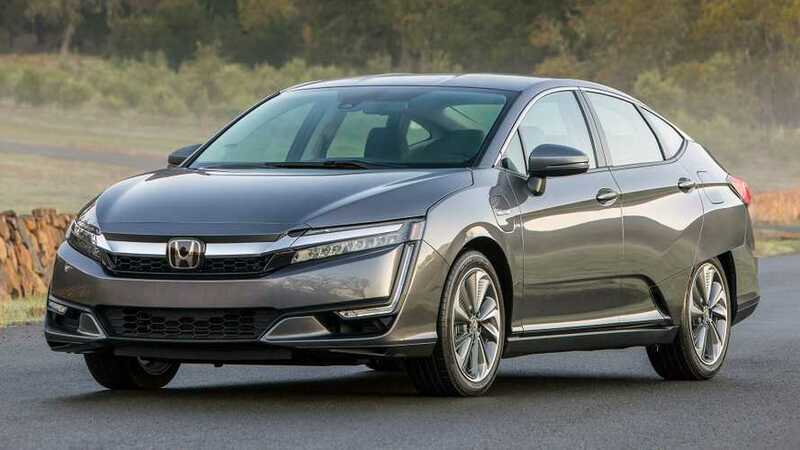 It was a close race this past month, but the Honda Clarity PHEV edged out the Toyota Prius Prime to become the U.S.' top-selling plug-in hybrid. 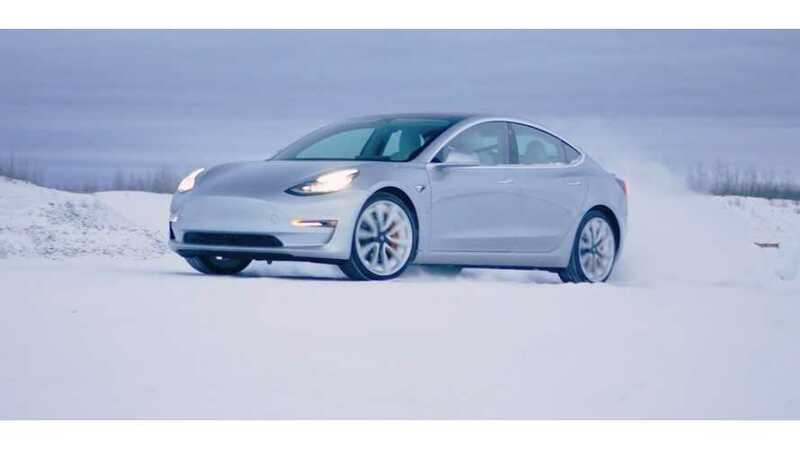 The Model 3 outsold both. 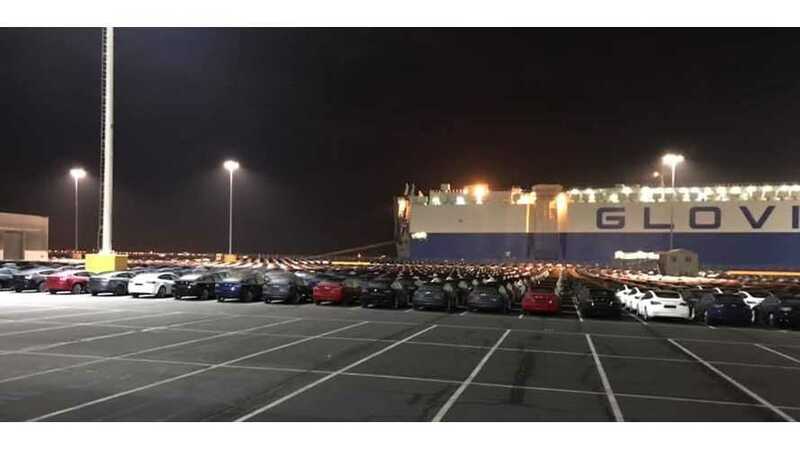 As expected, U.S. sales of the Tesla Model 3 fell sharply in January as the automaker sent most of the electric cars to Europe and China. 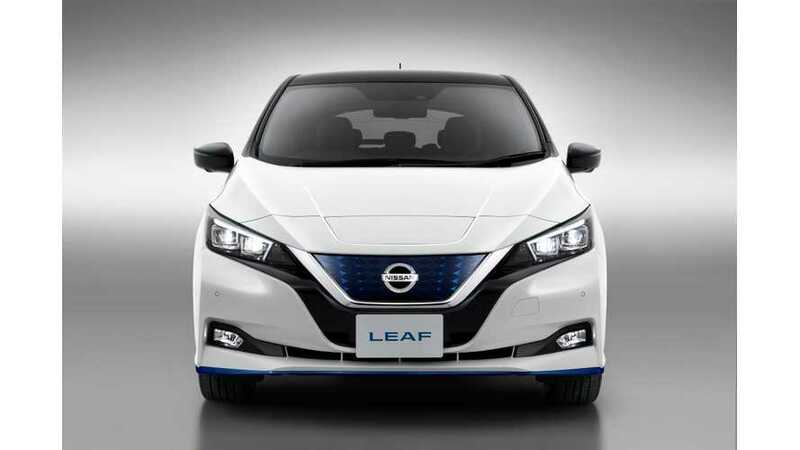 The announcement of the longer range LEAF e-Plus no doubt contributes to reduced sales of the shorter range version that's currently offered. The first month of 2018, a usual January cool down, didn't bring us much of growth, but with +10% year-over-year it's a solid starting point. 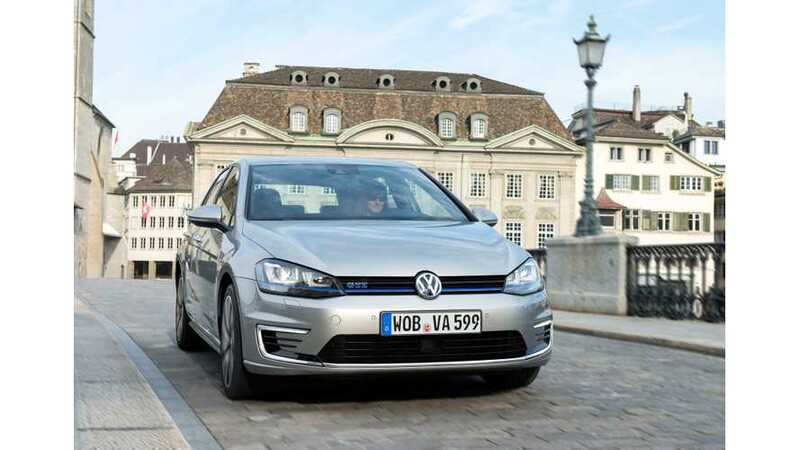 The Netherlands surprised us in January by reaching the mark of 2,500 registrations of plug-in electric cars (over 5% market share), which is the strongest result since December 2013 when a large bath of Mitsubishi Outlander PHEVs was delivered. 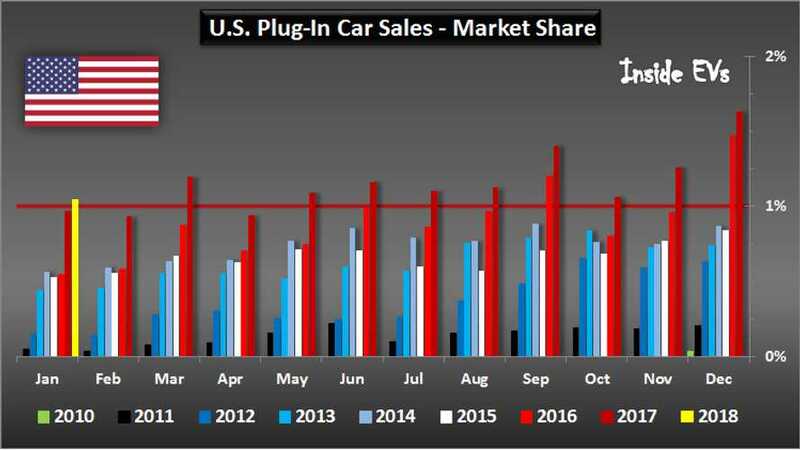 Plug-in electric car sales in China are still growing at a rapid rate. 5-times the rate in 2014. 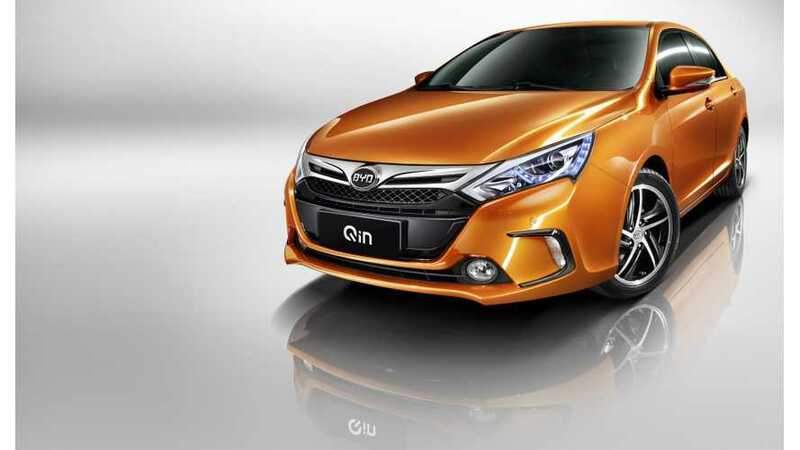 Last month, 6,395 plug-in electric cars were sold, according to the China Association of Automobile Manufacturers, while at the same time 6,663 were produced in China. 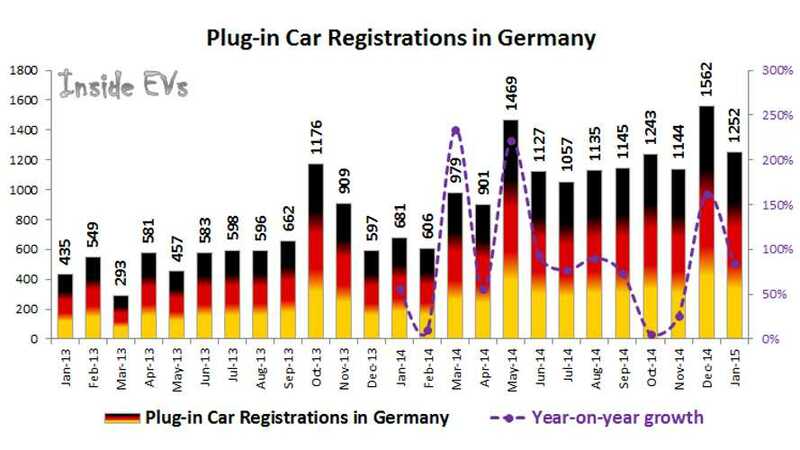 Plug-in electric car sales in Germany began the year 2015 with solid growth. Official data is indicating 1,252 registrations (up 84% year-over-year) and for the second time in a row 0.6% market share (highest ever).